Many are asking questions about the purpose of their lives and about their origins. Many seek answers beyond the material, into the metaphysical and spiritual. 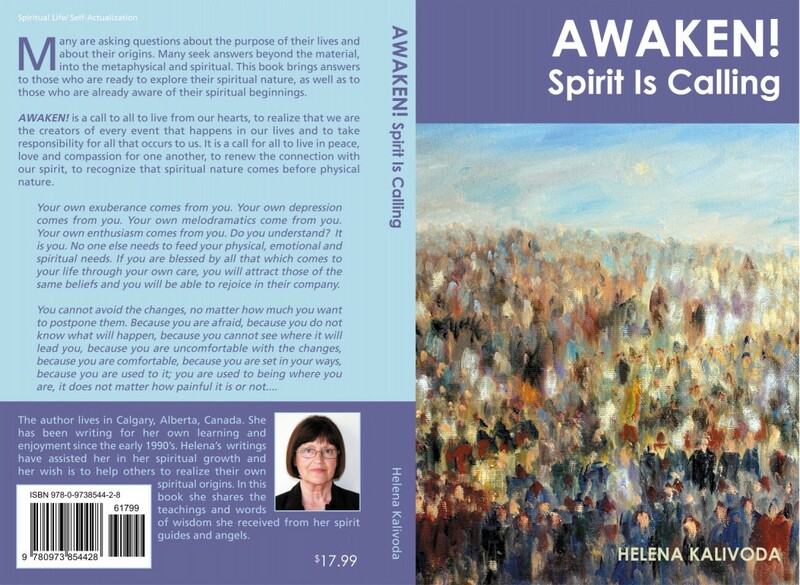 This book brings answers to those who are ready to explore their spiritual nature, as well as to those who are already aware of their spiritual beginnings. AWAKEN! is a call to all to live from our hearts, to realize that we are the creators of every event that happens in our lives and to take responsibility for all that occurs to us. It is a call for all to renew the connection with our spirit, to recognize that spiritual nature comes before physical nature. Your own exuberance comes from you. Your own depression comes from you. Your own melodramatics come from you. Your own enthusiasm comes from you. Do you understand? It is you. No one else needs to feed your physical, emotional and spiritual needs.